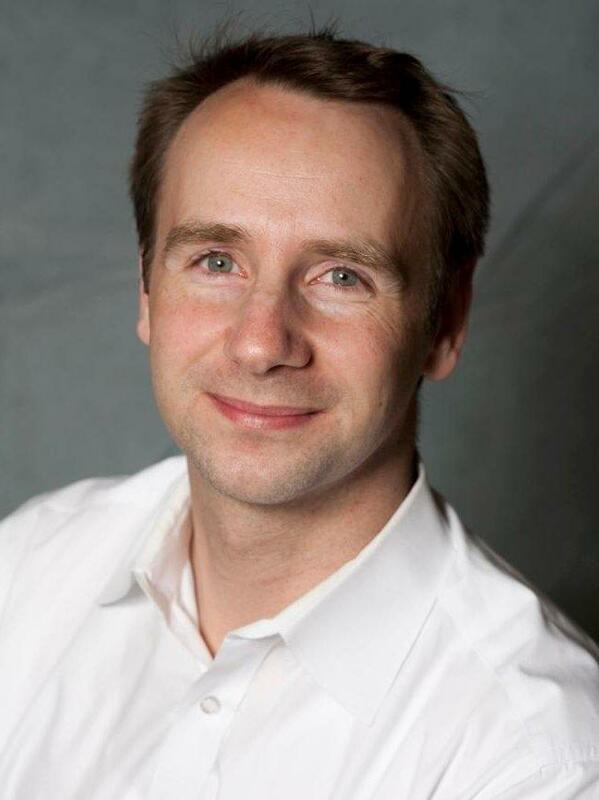 Dr. Patrick Anquetil is a life-science entrepreneur. He is a co-founder and director of business development at SynapDx and was co-founder and CEO of Aretais, an MIT medical device startup developing a novel non-invasive blood glucose monitor for diabetics. Prior to being an entrepreneur, Patrick was an equity research analyst at Susquehanna International Group, advising clients on science and nanotechnology investments. Patrick completed his Ph.D. at MIT in the field of Bio-Instrumentation. He also received an MBA from the Harvard Business School and a Master’s degree in Mechanical Engineering from the ETH Zurich. Patrick will discuss his experience as a life-sciences entrepreneur and how he went from the lab-bench to starting high-tech companies. SynapDx was formed to develop and commercialize blood-based diagnostic tests for the early detection of autism. Patrick and SynapDx recently raised $9 Millions from Boston based VCs. Ziad is the founder and CEO of Marginize, a Boston-based startup that enables users to freely interact with each other on any website, through comments and check-ins. 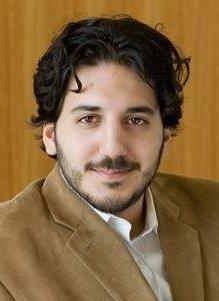 Ziad is also an Entrepreneur In Residence at Longworth Venture Partners. He was previously a Strategy Consultant at The Boston Consulting Group, and holds a B.S. and an M.Eng. from MIT in Computer Science. Marginize augments every page on the web with a sidebar in which users can interact with each other freely through comments and check-ins. Marginize was a TechStars 2010 company and has received investments from prominent Angel Investors and Venture Capital Funds in the summer of 2010. 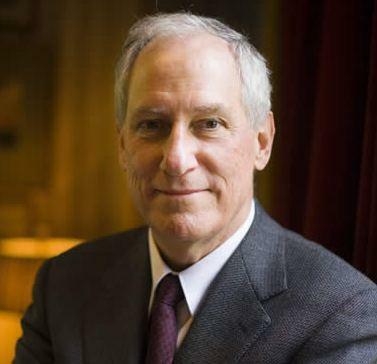 Historien américain, spécialiste des Lumières et de l’histoire du livre sous l’Ancien Régime, Robert Darnton est le directeur de la Harvard University Library, le réseau des bibliothèques universitaires de l’université Harvard. Il est également Professeur émérite à Princeton. A l’occasion de ce Café des sciences exceptionnel réalisé en collaboration étroite avec le service culturel du Consulat de France, il évoquera les projets de Google concernant la numérisation, le rôle des bibliothèques et l’avenir du livre en général.